They are mean, menacing and merciless. They are bad to the bone. We love to hate them, root against them and applaud when the good guys beat them to a pulp with bare hands. Yet there’s something about these cold-blooded creatures that makes them unforgettable. 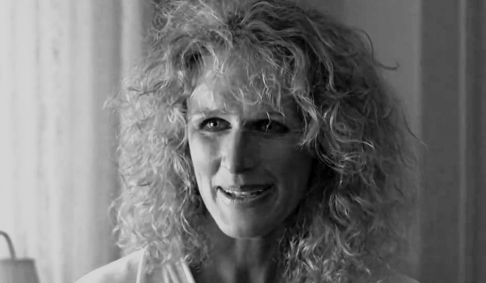 Here’s our pick of the ten most memorable baddies of Hollywood. It appears that all this two-bit criminal cares about is money. But hang on! Apart from the $600 M at stake, this fellow actually enjoys tormenting people. Whether it's dealing with hostages or acting like one, Hans knows just the right buttons to push and always stays in charge. Is he a petty thief or a terrorist? No matter what the label is, he is a murderous felon. His calm, cool, and collected delivery of every word outweighs the need for any stereotyped villain costume. Now this is an antagonist you do not mind empathizing with. He wasn’t born with a gun in his hand, but came from a ‘family’ that did. He had an initial dislike for his ‘family business’ and wanted to escape it. 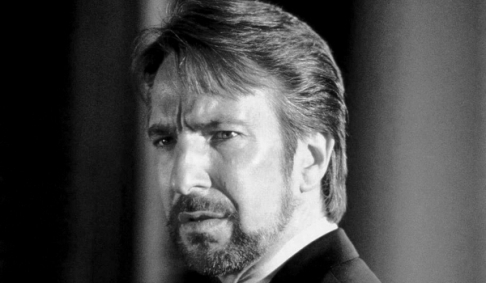 But when his father dies, his intelligence and cunning comes to the fore as he takes on the big bad world of Italian Mafia, inflicting terror in the hearts of his opponents. 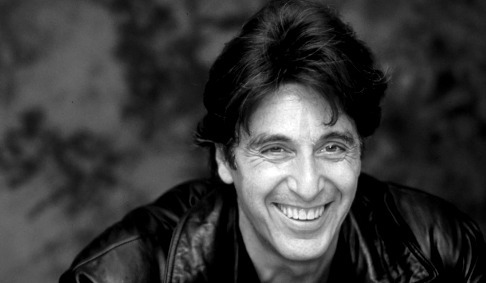 Al Pacino brings out the character’s conflicts with such sophistication that it’s hard to imagine God Father with another actor playing Michael Corleone. Whoa! What do we call this one - the poor little, ahem, crazy girl? The woman’s outward rigidity conceals a tempestuous interior driven by suppressed anger, hysterical passion, and religious fanaticism. While she tends to Paul Sheldon (James Caan) with tenderness, there’s no stopping of that monstrous might when he refuses to oblige to her demands. Contrast to that, Annie’s demands are not materialistic or sexual as one would expect, all she wants is a minor tweak in the story that Paul Sheldon is writing. She probably is more like an over grown tantrum kid with a baseball bat. Sure to scare the poop out of her playmates and their parents. 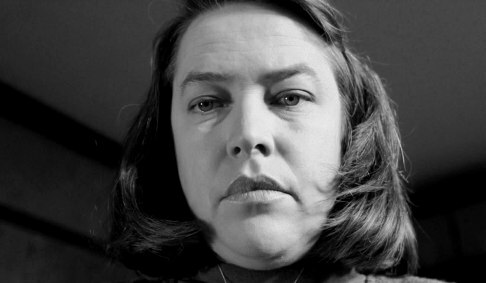 Kathy Bates terrified both James Caan and audiences as Annie Wilkes in “Misery.” She got an Oscar, we got the creeps. It wasn’t his wish or choice to become the monster he was. Rather, he was created with that kind of inhuman imperfection. 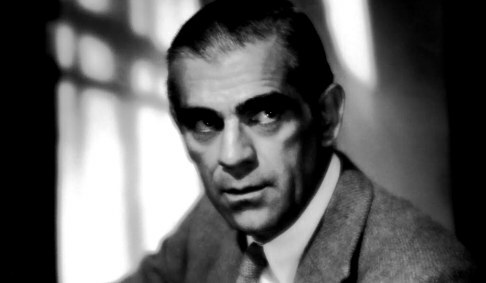 Often confused with his creator Frankenstein, the monster, was the outcome untamed desire to challenge and tinker with nature. One can’t help but feel sorry for this monstrous creature - inside out that seems to have no way to redemption. The monster is often used as a metaphor for politics, nuclear science, genetic engineering and other agents of change to warn against experimentation that are against nature and beyond human control. Little boys and girls are dead scared of the hypodermic needle, but it takes a pair of acerbic eyes and condescending stature to instil belonephobia amongst adults. 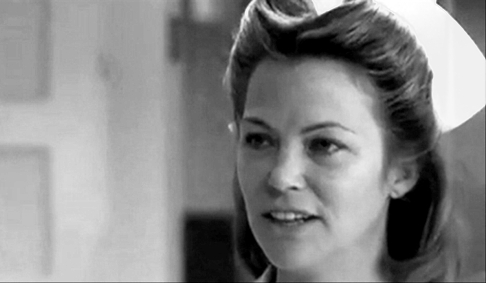 It probably takes the might of a tyrant like Nurse Ratched to maintain order in a mental asylum, though her ways do agonize the patients. The various trysts that she had with Jack Nicholson’s character, makes her brawl like a wild beast whose territory has been challenged. Despite that eerily composed facial expression and her sparkling uniform, Louise Fletcher, emits an aura of feared authority. Hold on, fellas! She’s out there to scare mankind - one man at a time. In one scene Norman Bates is a sweet natured, slightly effeminate young man, who offers his hospitality to a young woman on the run. He is a regular guy next door, stutters and stammers at the sight of an attractive women. The next moment he is a slash killer who brutally stabs that woman till she lies lifeless in a pool of blood. 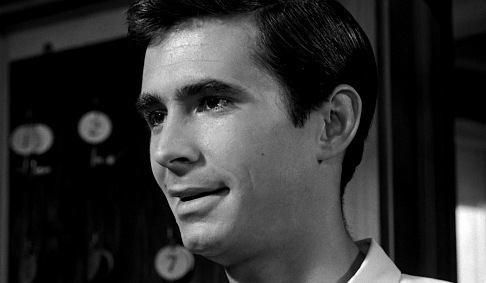 The debatable topic of dissociative personality disorder gained credibility on the silver screen for the first time, thanks to the haunting performance by Anthony Perkins. Who can ever forget the ghoulish stare that pierces right through the areas inside the skull that causes fear? We will always remember Norman bates as the terrifying mama’s boy who in all probability hatched a new phobia - the fear of taking showers. Our bad guys seem to get weirder and weirder. This one is a super intelligent, disciplined cannibalistic serial killer who takes a fancy for a novice FBI agent. That’s not all - he actually goes out of his way to help her track down another crazy bum who kills people and skins them for leather. “What has the world come to”, like my grandma would say. While he despises another interrogating officer, clubs a guard and actually eats another, Hannibal Lector has a mentor-like attitude towards FBI agent Clarice (an undeclared protégé of his). 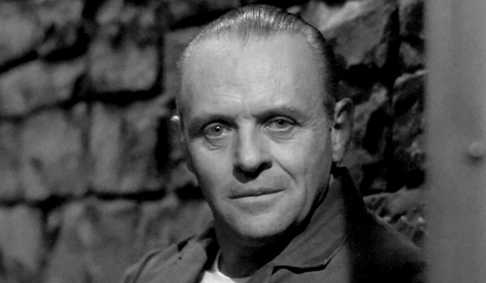 Anthony Hopkins’s bloodcurdling portrayal of Hannibal Lecter with occasional interludes of humour and wit confuses the viewer while deciding whether to like him or hate him. Our villains seem to be getting sexier and crazier. Whoever said ‘if looks could kill’? Her stone cold looks make men so desperate that they’d die for a single speck of her attention; and she in turn is happy to oblige. Be it the infamous leg uncrossing scene, or her consistent provocative body language, Sharon Stone’s portrayal of Catherine Trammel in Basic Instinct titillated the basic carnal instincts of her onlookers and catapulted her to stardom. The mystery and enigma that surrounds Catherine proves to be a distraction from all the sadistic crimes she commits making her all the more attractive to the investigating officer played by Michael Douglas. “Haha Haha haha” he says “Why so serious?” It’s hard to say if Heath Ledger's untimely death immortalised “The Joker” in The Dark Knight; but those who have seen the Hollywood movie, can’t deny that his flawless acting as Batman’s nemesis, added unfathomed layers to The Joker. In The Dark Knight we see The Joker as a rebel without a cause with an ice prick for a heart and a ghastly scar for a smile. He wears a purple suit, has golden hair and blinds a guy with a pencil. He is eccentric, erratic, relentless, and has no sob stories to justify his acts. The Joker wants to watch the world burn, simply to prove the fact that everyone in Gotham city is as ugly inside as he is outside. Many have opined that Heath Ledgers portrayal of The Joker does not align with the comic book character, but isn’t that what actors are supposed to do - bring characters alive with a personal touch? 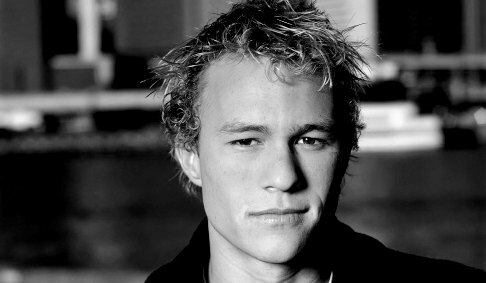 The critics and cynics may have their say, but this maniacal anarchist crime lord The Joker successfully immortalised Heath ledger as an actor of highest calibre. that i can think you're a professional on this subject. Well along with your permission allow me to grasp your feed to keep up to date with drawing close post. Thank you a million and please carry on the rewarding work.